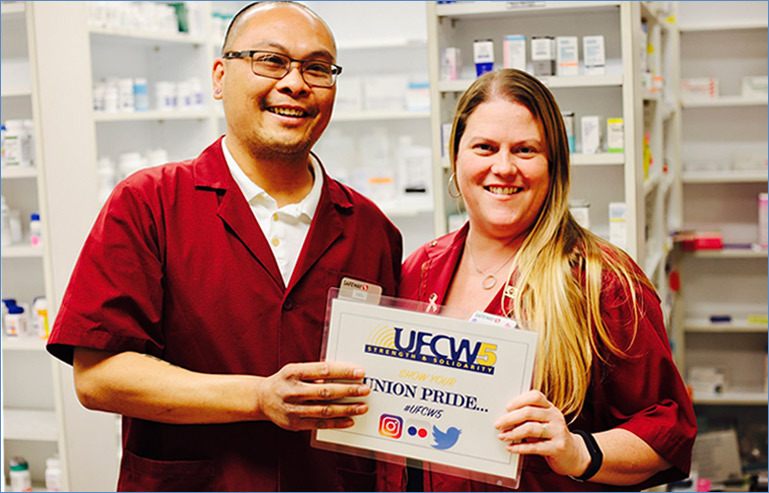 **UFCW5 will try to respond with 24 hours of your inquiry through the local contact form portal. If form is submitted on Friday, please be patient, responses may not be sent until the following Monday. 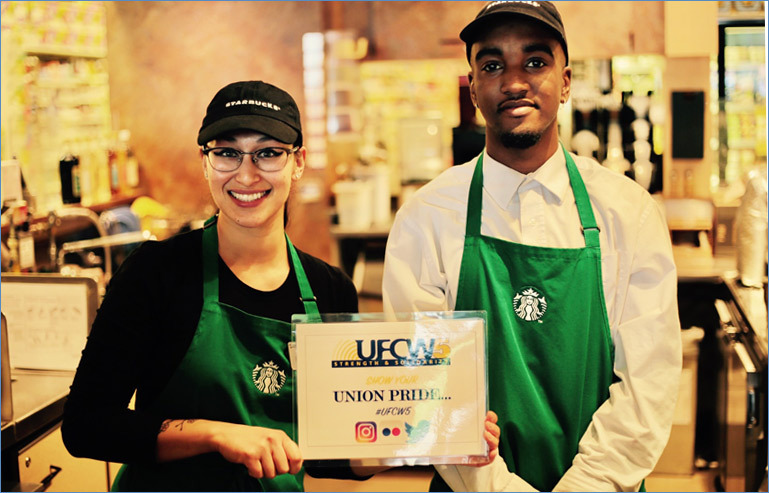 If the issue is urgent please call your UFCW 5 union representative or your closest UFCW 5 local union office, which can be found here (Union Offices). We will do our best to respond quickly as possible. Thank you.